Good starter kit. Add more burning tips as you need them. 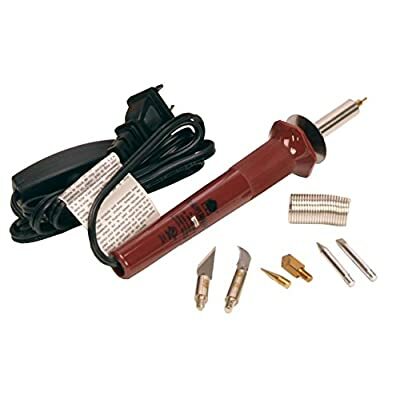 Burn gourds, carvings and other burning projects with all the heat you need. 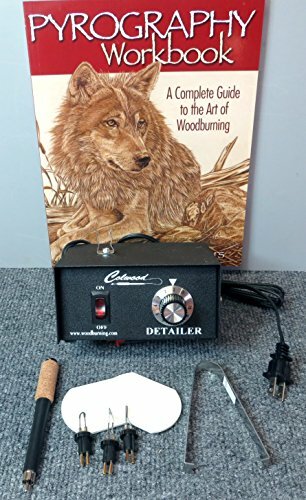 This contains all you need to start and continue wood burning. 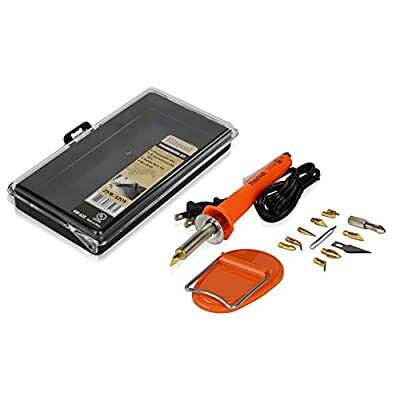 Kit includes the Colwood Detailer Burner, (3) replaceable burner tips that include a writing tip, a skew tip and a shader tip, handpiece, (2) tip cleaner pads, and workbook. These 3 tips cover most of the burning you will do. 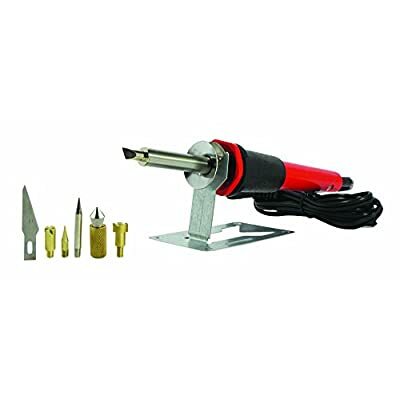 We like the replaceable tips because they are less expensive than the fixed tips and work just as well. 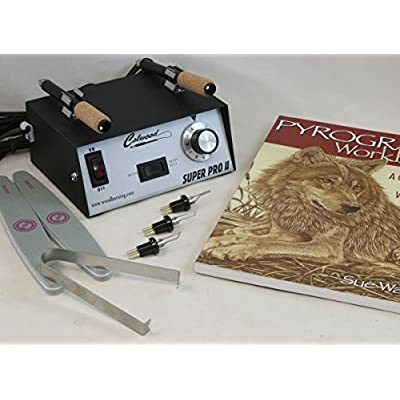 The Pyrography Handbook that covers all of the basic burner techniques, advanced techniques and lots of illustrations.